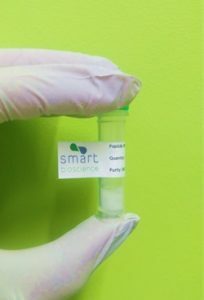 Smart Bioscience offers an aliquoting service. Contact us if you have peptides to aliquote and lyophilized under inert gaz atmosphere. We offer various vial sizes and we can use your own vials.